According to the Sleep Health Foundation, insomnia has affected 1 in 3 people at some point in their lives. For most it is mild, but for some it’s the constant nightmare of not being able to dream. If you are in that 33 percentile, Cabs On Queens from Manchester, New Hampshire wants you to know you’re not alone. Night Time is an eight track album that maps out the progression of an insomniac’s typical night. With its Electronic sounds mixed with Indie and Alternative influences and melodies that will stay in your head, it doesn’t look like you’ll get any sleep tonight either after listening to it. The journey starts off with Good Night. The singer tells us of the familiar trip. There is a sense of dread yet acceptance as the song turns into a very piano driven tune with a reassuring melody. As the night progresses, the realization that insomnia is taking over sets in. the fourth track, Anxiety puts that feeling into sound. When this restless track hits listeners with its drops, they drown in waves of synths and drums that reflect how much their minds are racing at that point in the night. As the morning draws closer, we are greeted with Dawn. This uplifting track lets us know that the journey is almost over with its fun synths and energetic drums that welcome the sunrise. Not much is known about the insomniac behind Cabs On Queens. It’s often referred to as a “project of minor proportions”. It looks like a self-produced solo project with a very new social media presence. The music is copyrighted to a person named Daniel Beaulieu. 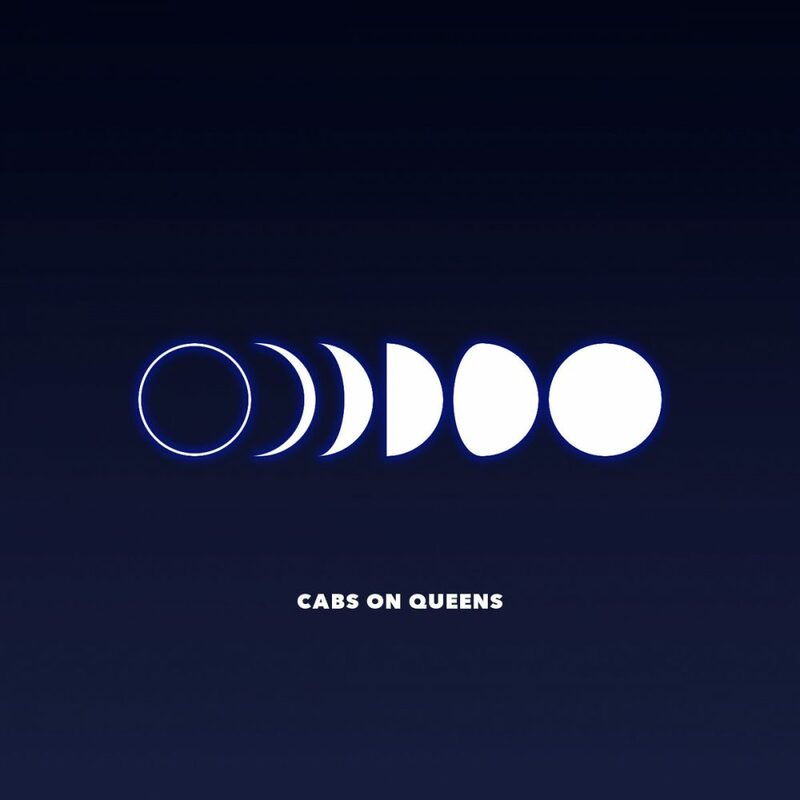 Regardless of all the speculation, follow Cabs On Queens on social media and pull and all-nighter with the free album, Night Time.